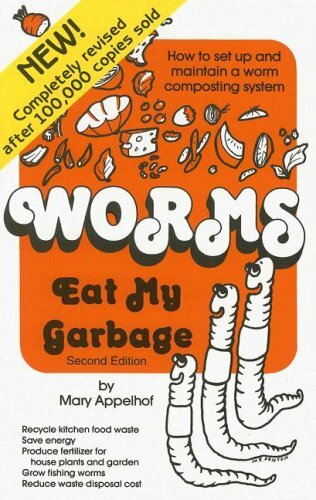 A new edition of the definitive guide to vermicomposting--a process using redworms to recycle human food waste into nutrient-rich fertilizer for plants. Author Mary Appelhof provides complete illustrated instructions on setting up and maintaining small-scale worm composting systems. Internationally recognized as an authority on vermicomposting, Appelhof has worked with worms for over three decades. Topics include: bin types, worm species, reproduction, care and feeding of worms, harvesting, and how to make the finished product of potting soil.